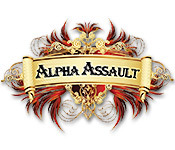 Defend your castle from invading letters in Alpha Assault. 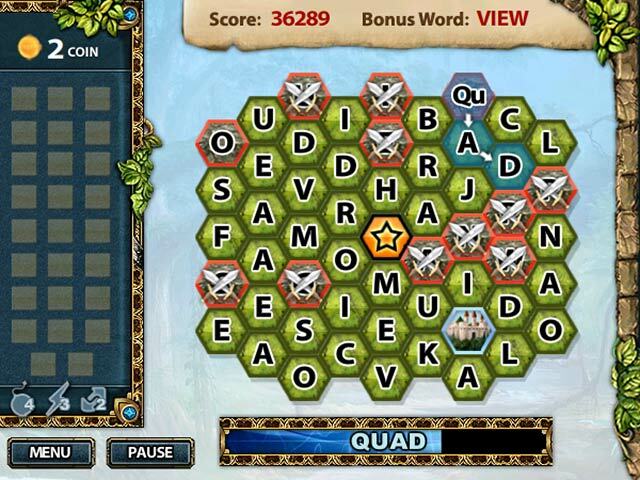 Test your spelling skills by forming words using the evil letter tiles.Your kingdom is under Alpha Assault!Evil letters are attacking your kingdom! 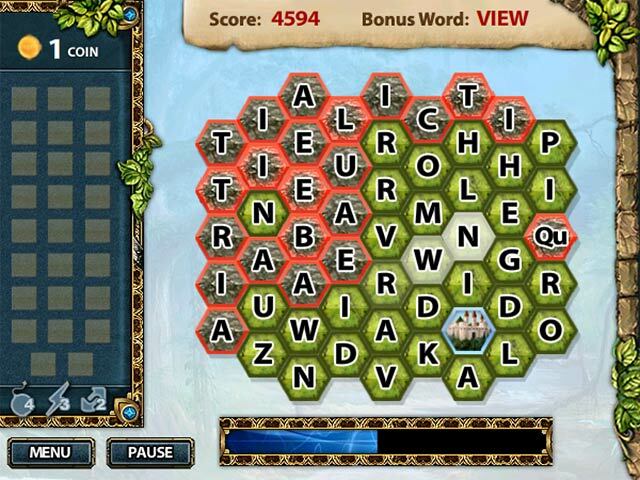 Protect your castle from Alpha Assault in this online game by spelling words that eliminate the red tiles. The longer your word, the more points you gain. Form special words and earn money to purchase extra letters or power-ups. Activate your brain and spell your way out of evil in Alpha Attack!